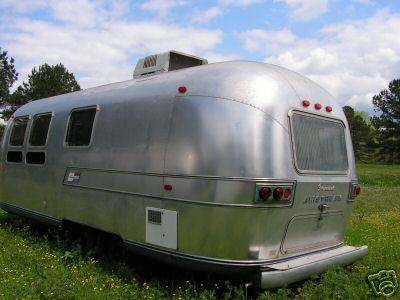 In 1970, Airstream brought back the Caravanner name from the 1950’s, this time placing the name on a TradeWind size of trailer – with which it also shared the same serial numbers. 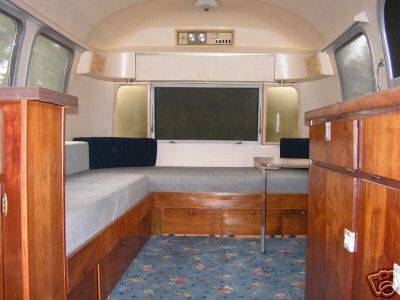 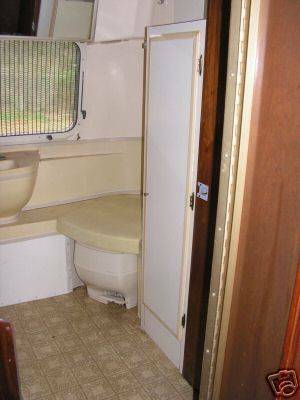 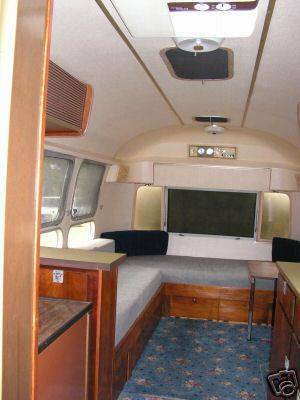 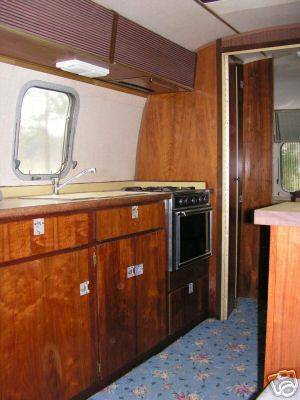 The new Caravanner shared the original 1950’s concept though, lots of windows and a very open floor plan with no distinct sleeping area or “bedroom”, sometimes called a “salon”. 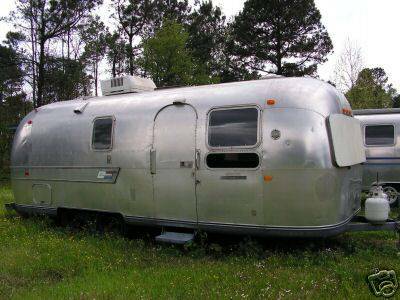 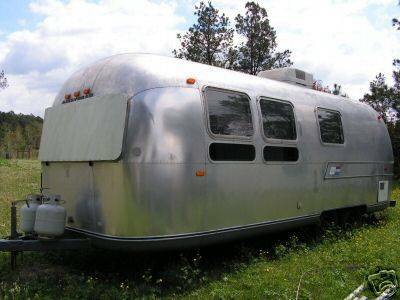 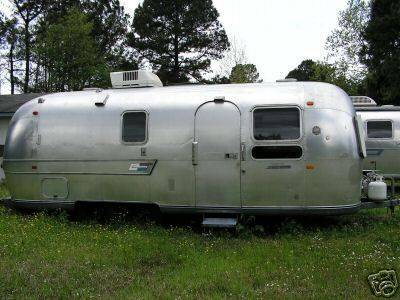 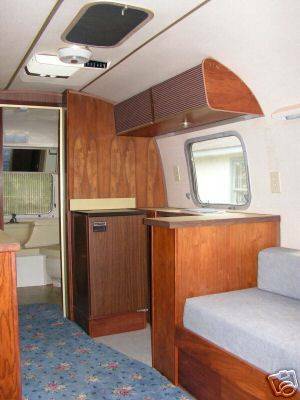 What is interesting is that the Caravanner makes a showing in the Airstream catalogs for 2 years, disappears again until 1976, and then hangs around until 1979. 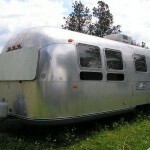 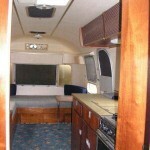 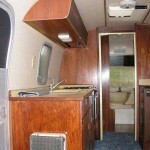 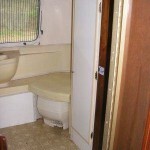 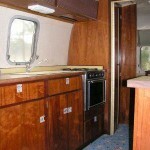 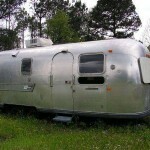 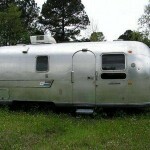 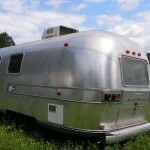 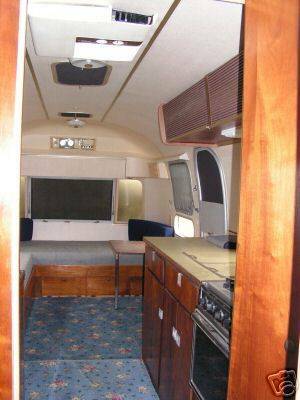 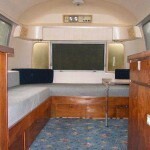 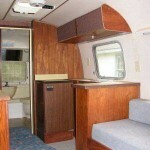 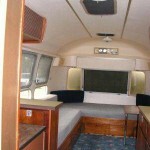 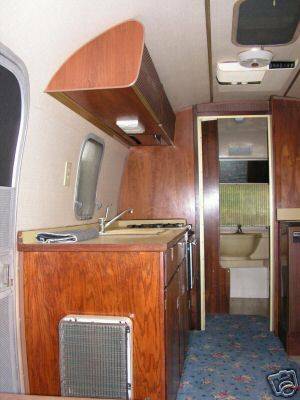 Sometimes referred to at Airstream rallies as the the “party wagon”.